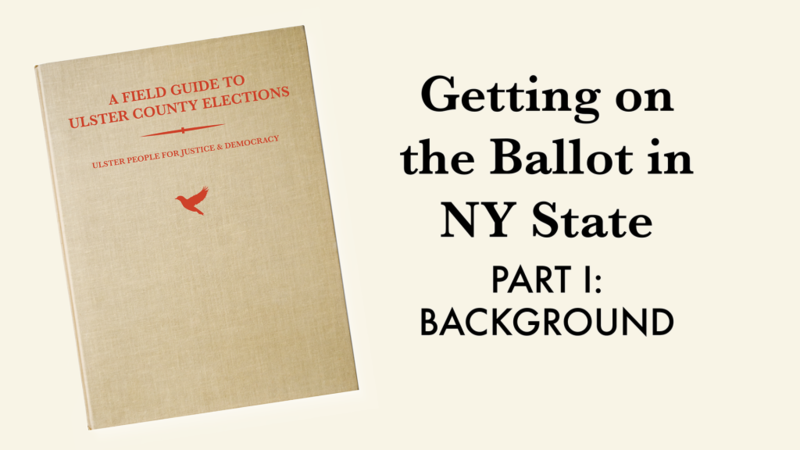 From early voting to small-donor matching funds, from campaign finance restrictions to automatic voter registration, now is the time to win significant election reforms in New York. Join us on January 9 in Albany as the NYS legislature is sworn in and holds events throughout the day. 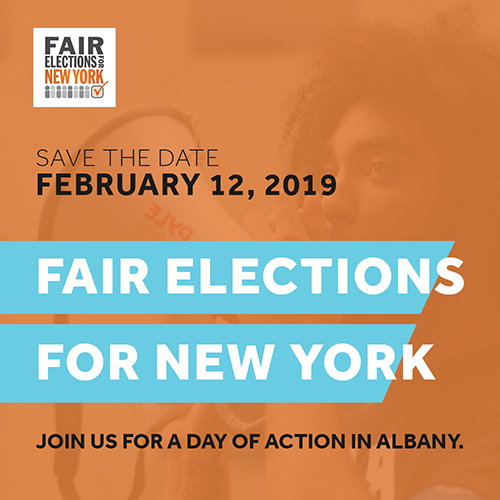 Come hold signs and participate in swearing-in events and celebrations so we can lobby and engage legislators in support of election reforms. Let’s make sure our voices ring loud and make 2019 the year we fix New York’s broken democracy. For the first time in many years, there is new and different leadership at the State Capital in Albany. The New York legislature is officially back in session, and now it is critical that we demand our lawmakers fix our broken election laws. For too long real estate and hedge fund billionaires have used their money to block progress in Albany. It’s past time to make Albany work for all New Yorkers, not wealthy special interests. The people of New York want tenant protections, education equity, decarceration, health care for all, and climate justice, but we must fix our democracy first. We need voting rights, like automatic voter registration, and we need a campaign finance system that values small donors first, not big checks from lobbyists. There’s no excuse not to fix our broken democracy. 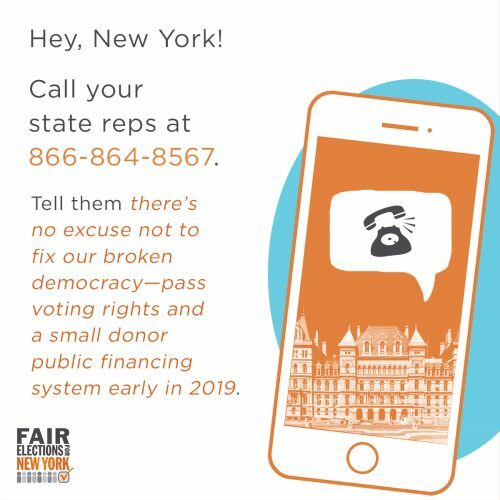 Pass voting rights and a small donor public financing system early in 2019. 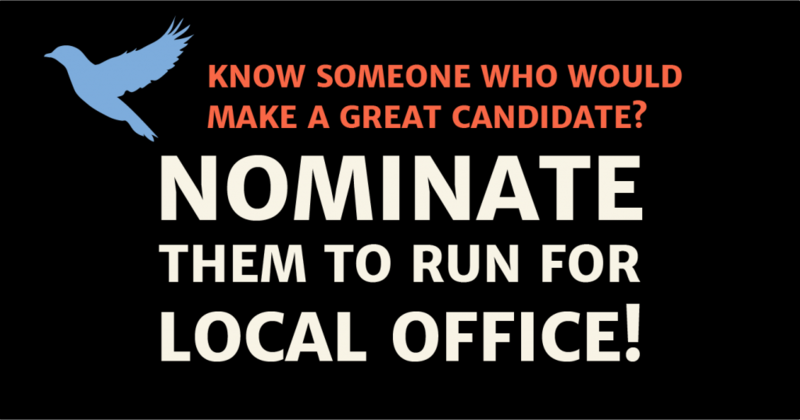 Then, please fill out the form at fairelectionsny.org to let them know how your call went! It’s Ulster People’s last general meeting of 2018! Join us for a festive dinner to celebrate our hard work and electoral victories, and learn about how we can build on these recent wins to actually pass laws to fix our broken political and economic system. Please RSVP so we know how much food to prepare and let us know of any dietary restrictions!